The Parkside Historic District features two distinct elements: the Beaux Arts-inspired Daffin Park that occupies the north half of the district and Parkside, a mostly early twentieth-century neighborhood featuring single dwellings on twenty square blocks. Designed by landscape architect John Nolen, Daffin Park was built as a formal Beaux Arts-style park with two circular nodes and tree-lined diagonal roads in the “City Beautiful” type plan. The houses in Parkside feature a variety of architectural styles that include Craftsman, Colonial Revival, Cape Cod, and English Vernacular Revival. 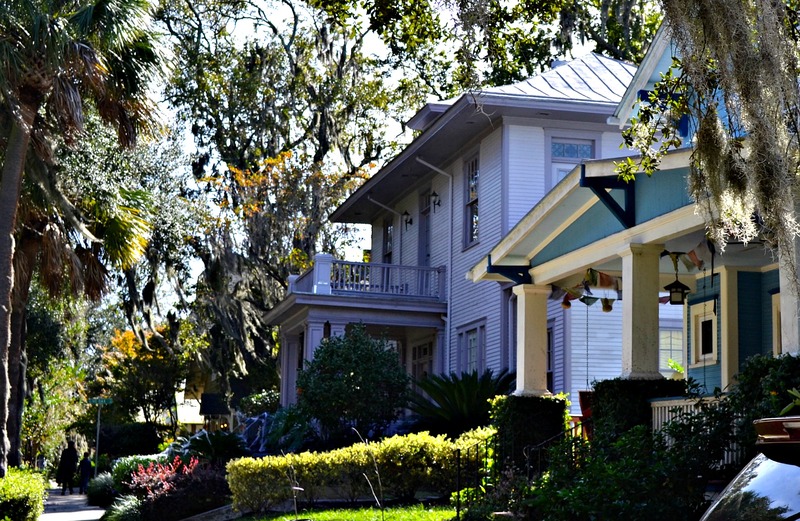 Parkside is a quaint close-knit community offering easy access to local businesses and boutiques, via the Water’s Avenue corridor, as well as a quick route to the Southside and Downtown Savannah.